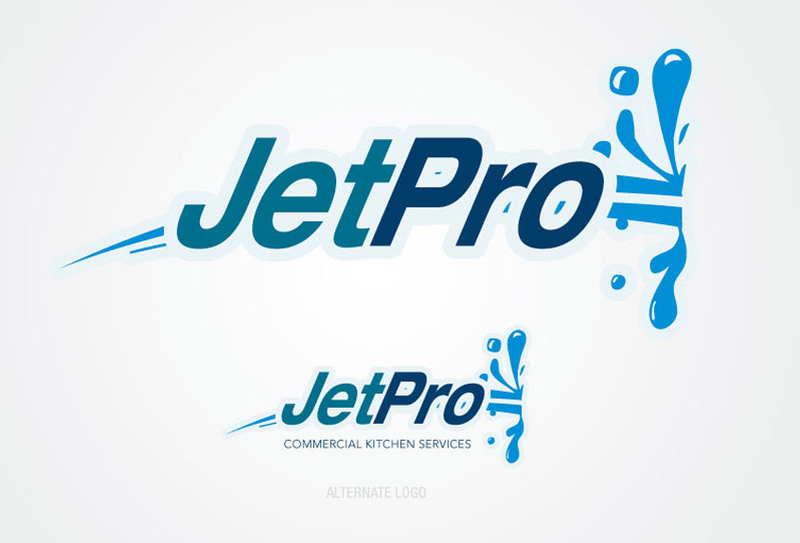 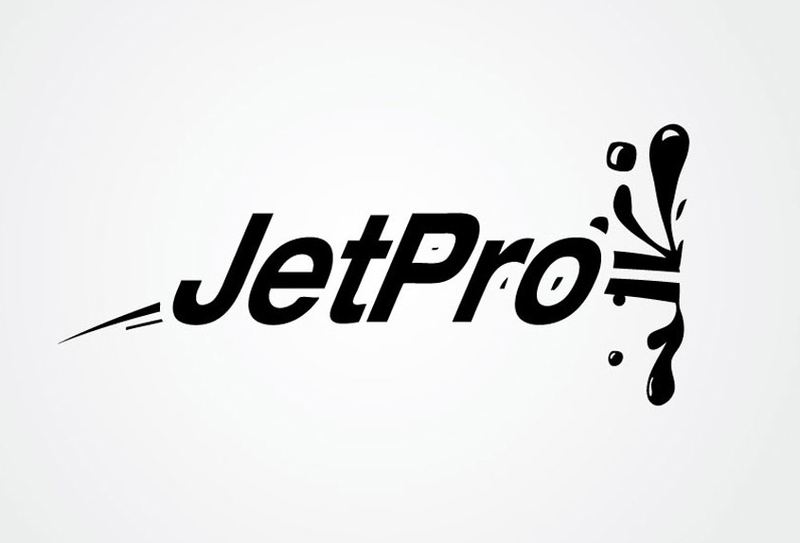 JetPro, a pressure washing service provider asked for my help in designing a logo. 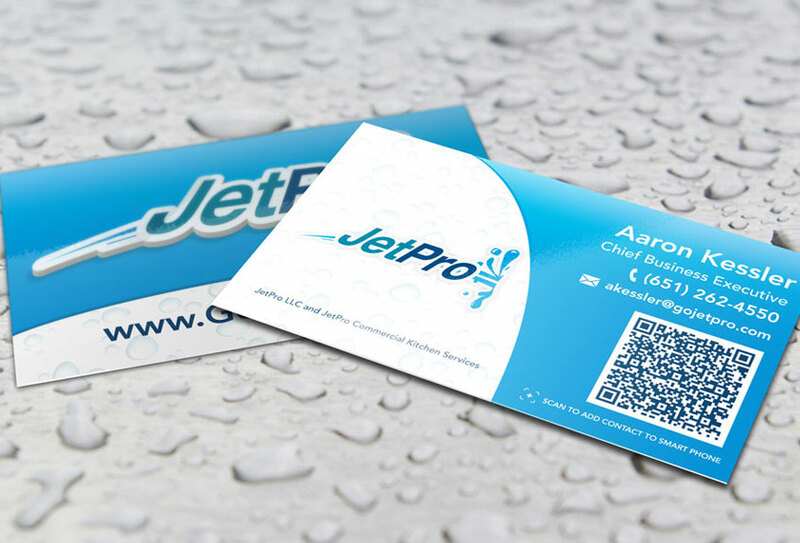 We worked together to come up with a great simple solution. 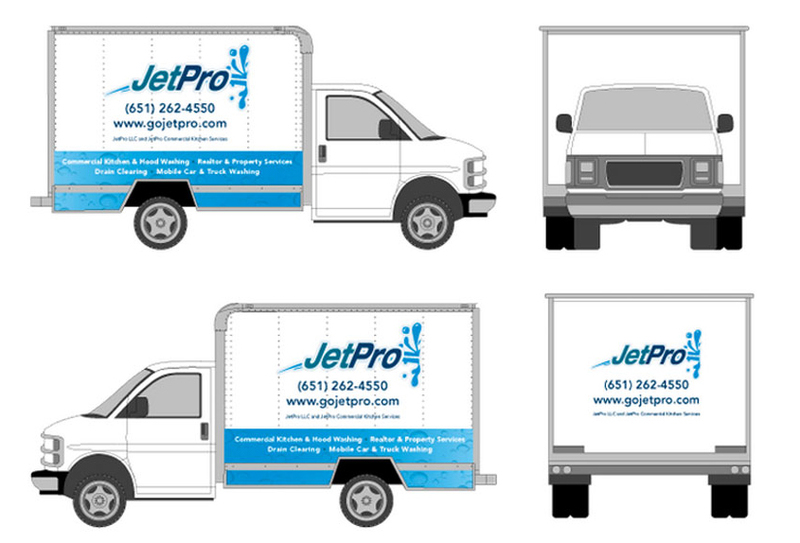 Business cards and vehicle graphics were also designed.